The 17-year-old motorcyclist crashed into a parked pickup. A 17-year-old boy whose motorcycle crashed into a parked pickup passed away Saturday afternoon while undergoing treatment for serious injuries. 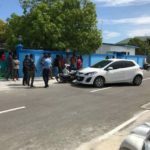 The accident occurred near the local market in the capital Malé on Saturday morning. The teenager was driving alone and without a license when he crashed. 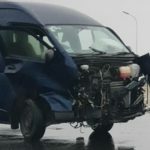 He sustained injuries to the head and other parts of the body, according to the Indira Gandhi Memorial Hospital in the capital. He was believed to have been driving at a high speed. The front of the Air Blade motorbike was smashed into pieces. 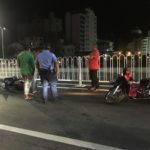 There was another accident in Malé late on Saturday night. 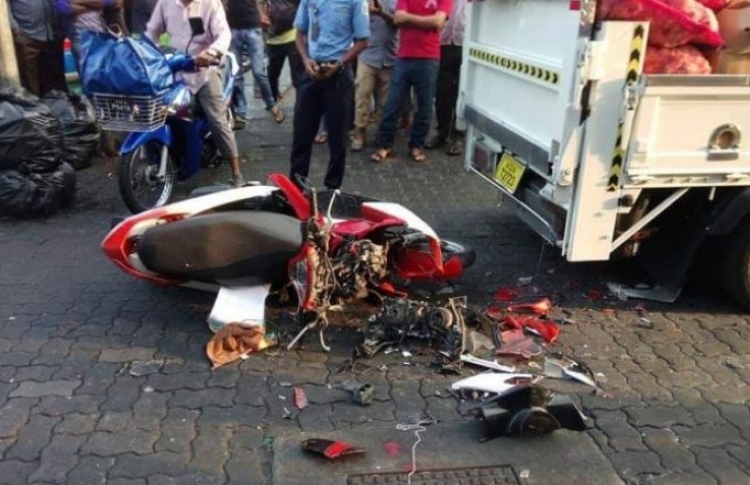 Three people were injured when two motorcycles collided on the outer ring road near the military Senahiya hospital. 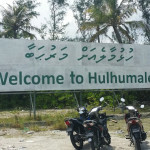 All three were rushed to IGMH. A hospital official told Sun on Sunday morning that two are in stable condition. 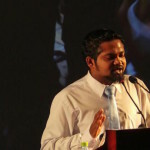 The other victim has been transferred to the private ADK hospital for a neurosurgery. His condition was critical. Eleven people died in fatal accidents last year.